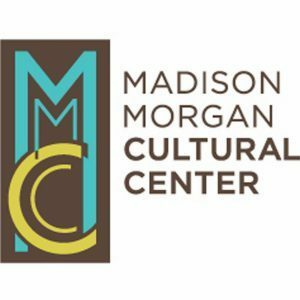 The Madison-Morgan Cultural Center will host a symposium commemorating the 100th anniversary of the armistice that ended WWI on November 11, 1918. The program will feature local and regional historians, including a keynote address from Dr. Jamil S. Zainaldin, President Emeritus of Georgia Humanities. A reception will immediately follow the program. For any questions please contact Rebecca Bonas Doolittle at 706-342-4743 or rbonas@mmcc-arts.org.